Application for the Ikebana Galley Award 2018 has closed. Thank you for many submissions. Our committee will select about 15 semi-finalists shortly. 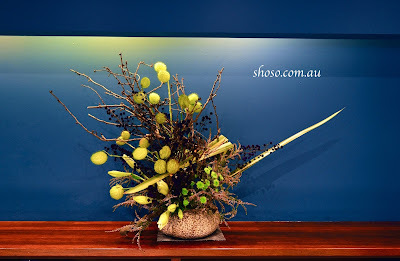 Please like Ikebana Gallery to receive the latest updates. Daily Meditation at Hanabishi Restaurant, Melbourne.